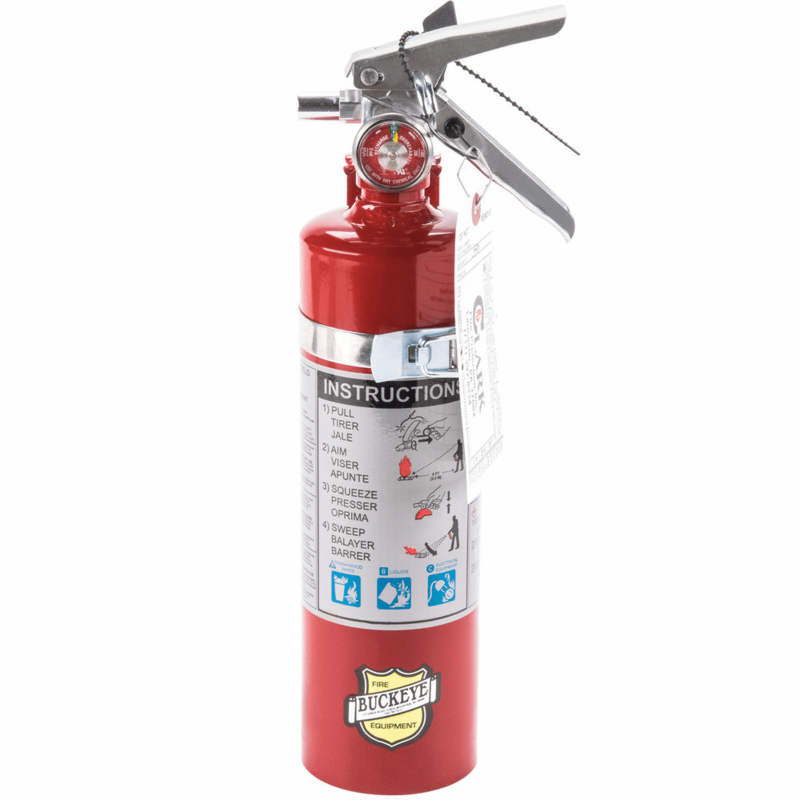 Buckeye Handheld ABC Fire ExtinguishersThis ABC Dry Chemical Fire Extinguisher is designed for use on flammable liquids, live electrical equipment, and common combustibles. 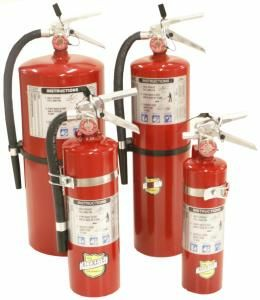 ABC multipurpose fire extinguishers are generally installed in homes, apartments, skyscrapers, high rise buildings, condos, dormitories, elder and adult living homes, nursing homes, care facilities, museums, galleries, restaurants, kitchens, stores, malls, gas stations, hotels, motels, banks, supermarkets, hospitals, colleges, parking garages, churches, temples, franchise restaurants, day care centers, auto body and paint spray booths, hospitals, trauma centers, children's hospitals, clinics, schools, libraries, subways, train stations, airports, hangars, water districts, power plants, heliports, chemical plants, offshore platforms, mining facilities, pumping stations, marine or naval ships, military base, jails or prisons. 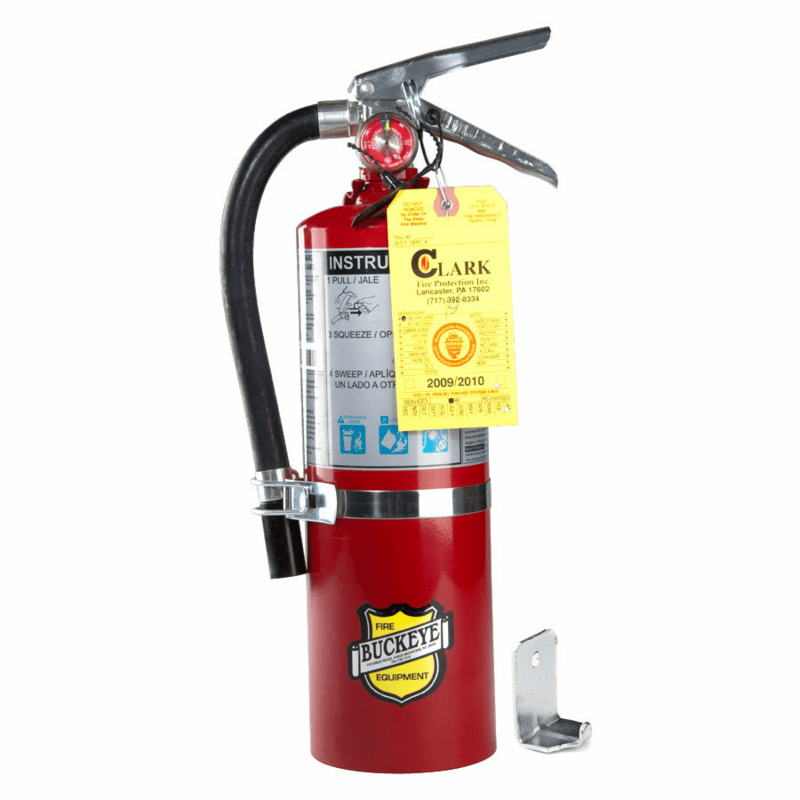 This ABC Dry Chemical Fire Extinguisher is designed for use on flammable liquids, live electrical equipment, and common combustibles. 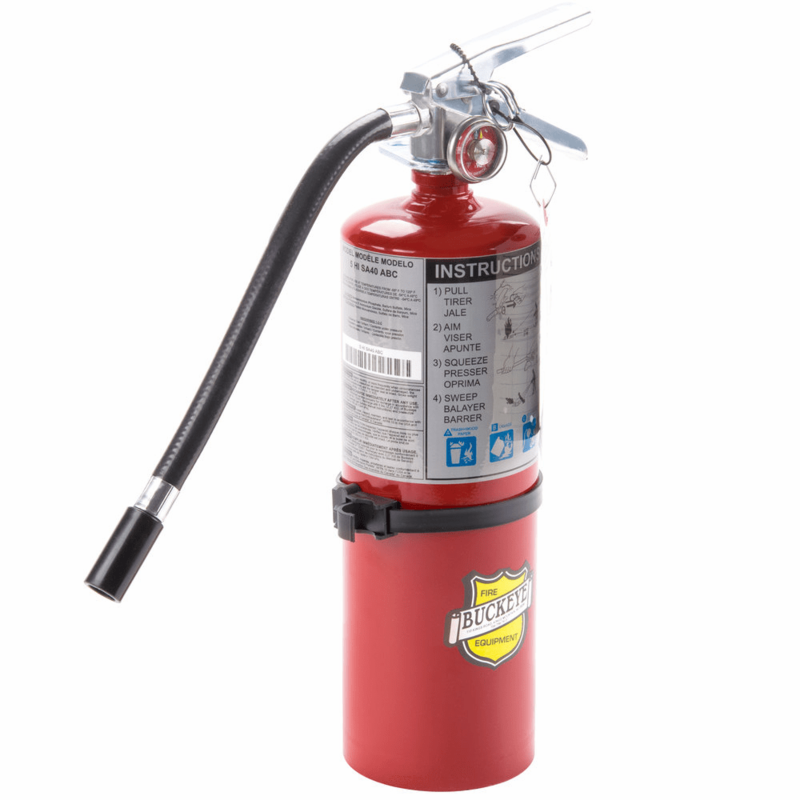 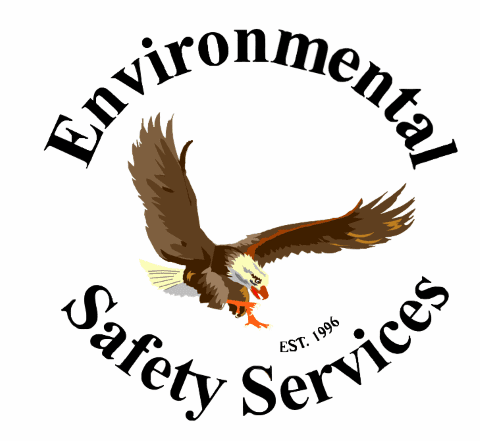 This multi-purpose extinguisher is composed of a fluidized and siliconized mono ammonium phosphate dry chemical.